KAMPALA – Local Government Officials under their umbrella body Uganda Local Government Association (ULGA) have expressed concern over the conduct of the leader of State House Anti-corruption Team headed by Lt. Col. Edith Nakalema saying there is need for the local government officials to seek audience with President Yoweri Museveni to put an end to the torture they are facing. The revelation was made by ULGA Secretary-General, Gertrude Rose Gamwera who told journalists today at the Ministry of Local Government offices in Kampala that there is a growing concern amongst the local government technical officers especially those who are in the offices of the Chief Accounting Officers and the Town Clerk over the manner in which they are being handled in regards to corruption investigations by Lt. Col. Edith Nakalema’s team. Ms Gamwera said that the matter has been worsened by the fact that the officers aren’t given prior notice and at the time they are picked, they are not aware of what the problem is but only get to find out while in police custody yet they have valid information which they would have shared and this wouldn’t have necessitated them to go into police custody. “At the end of the day, they feel their image is affected and tainted over issues that may turn out to be non-issues. The call is simply to improve the process, they are saying they are willing to cooperate, but things can be done better. 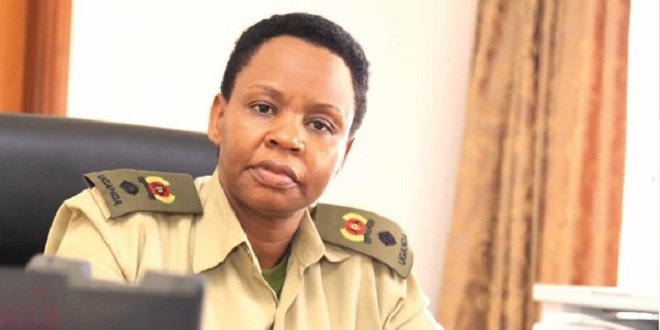 It is important that Local Government officers and Nakalema find a more amicable approach of handling concerns regarding accountability without necessarily without causing unnecessary discomfort or people’s images,” Ms.Gamwera added. 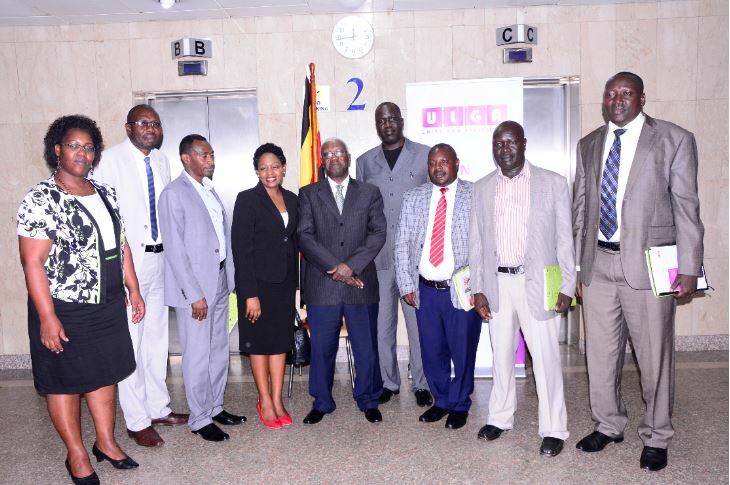 She made the remarks at a ceremony of swearing in of the new Uganda Local Government Association executive committee. The undersecretary ministry of Local government Mr James Kintu advised the local government leaders to always follow policies and seek clarification on what they are not sure about before they make decisions. The 21-member executive committee with Napak District chairperson Joseph Lomonyang as its president has been sworn by the Makindye court chief Magistrate at the local government ministry headquarters in Kampala. Officiating at the event, the minister of local government Tom Butime Strongly cautioned local government leaders about the vice of exaggerated expectations and promises to their subordinates which he says is the first route to internal failure, conflicts and breakdown in the management system. He urged the new committee to always reflect on the oath they have taken at all times during the process of making decisions for the period of two and a half years these are to spend in office.